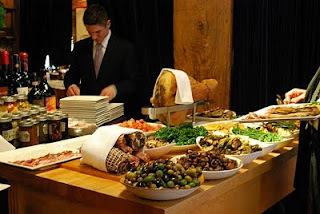 Our first stop was L'Appetito (30 East Huron Chicago, IL 6061). 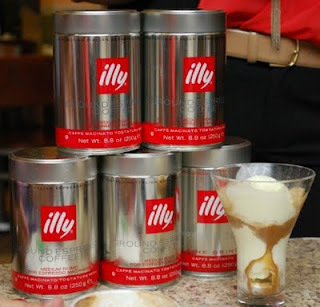 Here we all met each other and enjoyed a tasting of Italian cappuccinos, Italian cookies and creamy gelato. 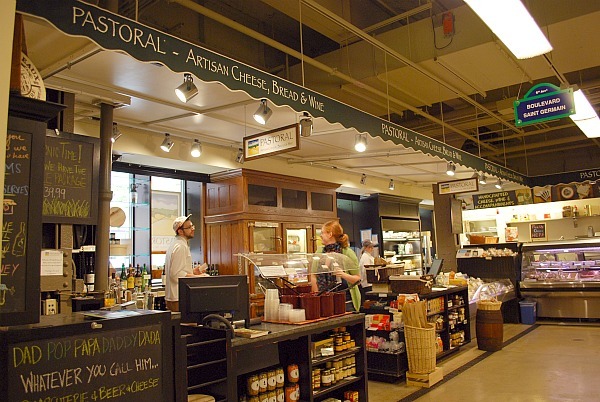 L'Appetito was the first authentic Italian deli in downtown Chicago and remains as such 24 years later. 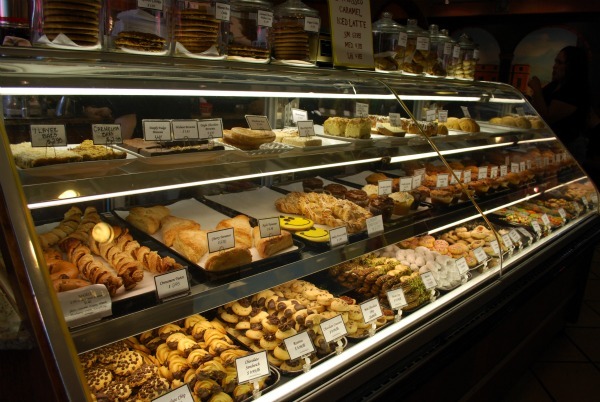 L'Appetito's uniqueness is obvious from the brand of coffee it pours, to the bakery filled with delicious Italian pastries and cookies, fresh gelato, and mouth-watering arancini and it's grilled panini unlike any other in the city. 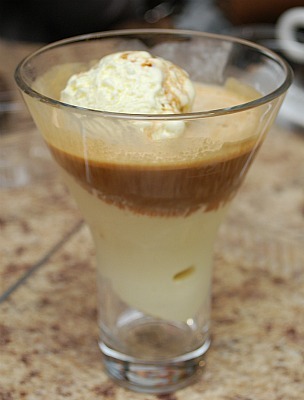 The cafe itself is amazing... a full gelato bar, stocked full of Italian wines, a few grocery items and of course, heavenly coffees. 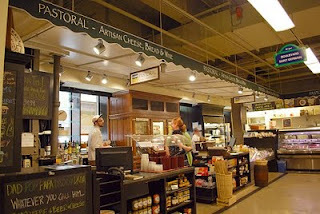 Our next stop was Chicago's French Market. 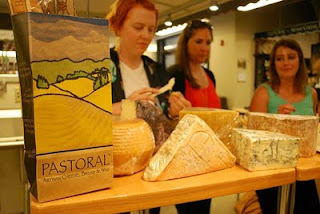 There, we learned about Italian cheeses at Pastoral (131 N Clinton St. Chicago, IL 60606). 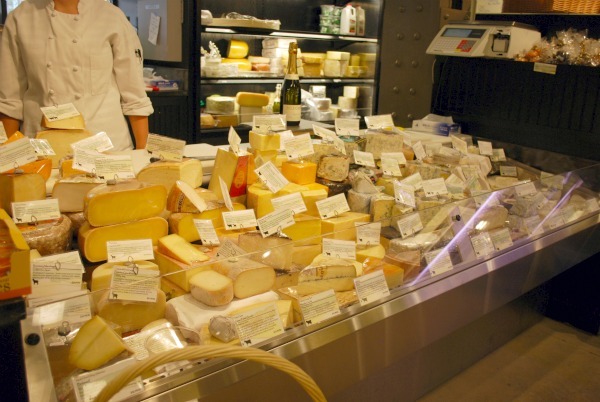 Pastoral Artisan Cheese, Bread & Wine is a European-inspired neighborhood cheese, specialty and wine shop. They offer the highest quality, cut to order domestic and international specialty cheeses, fresh baked breads, perfectly chosen accompaniments and small production wines and some hand crafted beers. A special thanks to Pastoral for their generous gift! 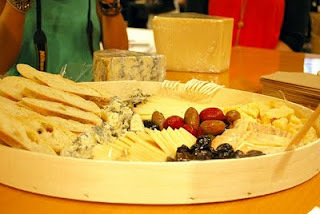 We all took home a wedge of Parmigiano Reggiano and a loaf of Italian bread! 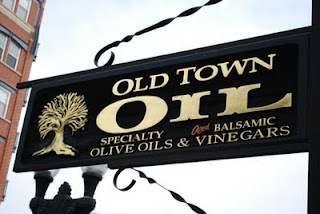 Next up, we paid a visit to Old Town Oil (1520 North Wells Street Chicago, IL 60610). 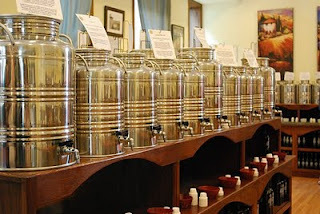 Here, we had a tasting of Italian olive oils and balsamic vinegars. Old Town Oil provides a unique culinary experience with the opportunity to taste 25-30 specialty olive oils and balsamic vinegars from around the world including Modena, Italy, the world's primary region for balsamic vinegar production. 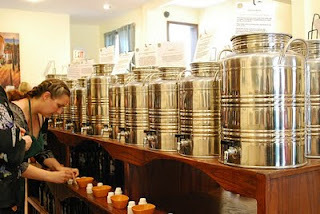 I loved tasting the oils and vinegars... and combining flavors for a delicious taste. Who knew that oil and vinegar could taste so good! A special thank you to Old Town Oil for their generous bottle of 18 year old balsamic vinegar... 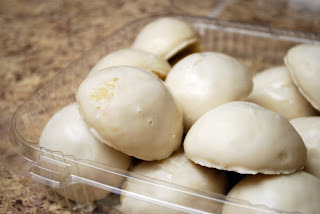 I didn't hesitate to open it up and use it over fresh strawberries for a lovely dessert! 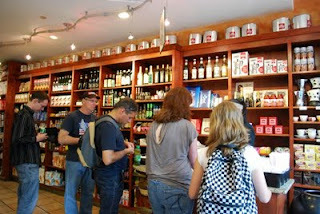 By now, we were pretty spoiled with all the tastings and foodie gifts we've gotten from all the previous stops. 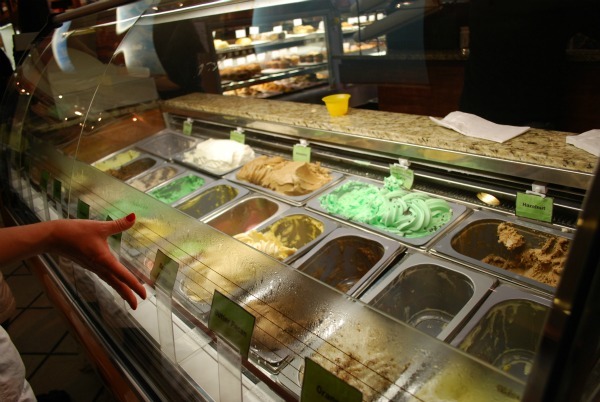 Little did we know what deliciousness was waiting for us! 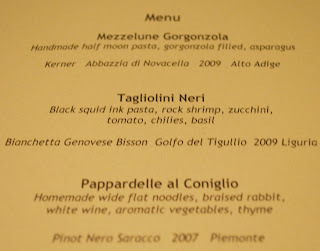 Our last stop was to the ever popular, Coco Pazzo (300 West Hubbard Street Chicago, IL 60654-4481) for an authentic Tuscan dinner. Coco Pazzo Restaurant is Chicago's authority on Tuscan inspired Italian dining. 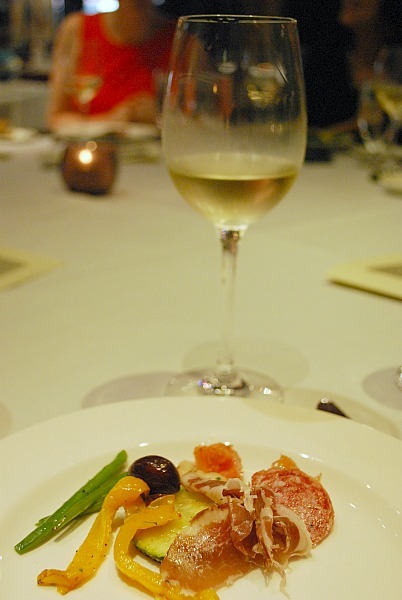 Encompassing both traditional and contemporary ingredients and techniques, you'll find their seasonal dishes a pleasure to experience. 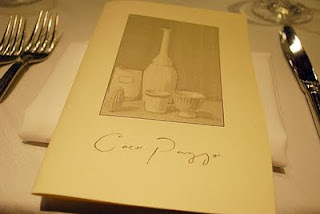 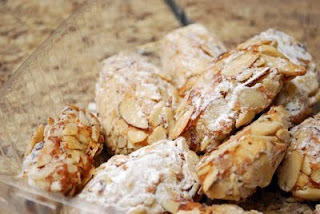 Coco Pazzo offers seasonal dishes based on what their chefs find at the market each day. 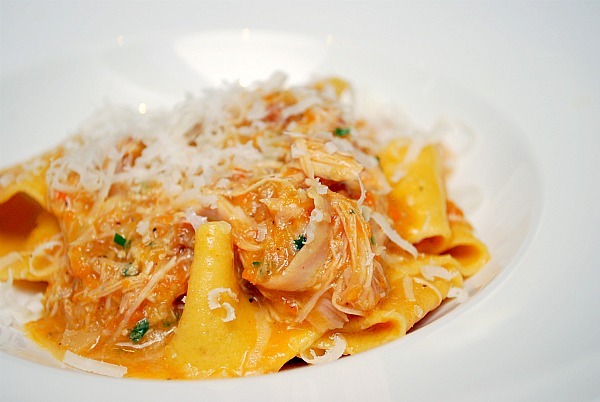 Each meal is handcrafted and reflects each chef's interpretation of traditional Italian dishes. Upon entering, we caught a glimpse of their antipasto bar. 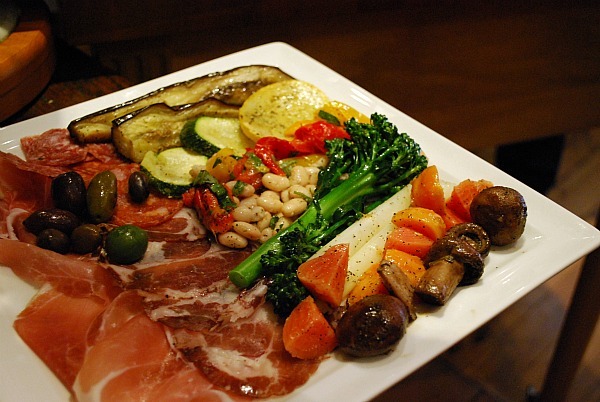 So many colorful, fresh vegetables and cured meats! To start off our meal, we enjoyed an antipasto platter. 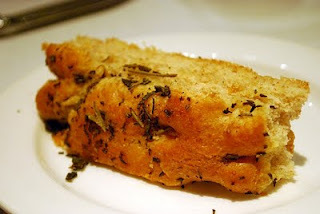 I especially enjoyed their whole wheat rosemary focaccia. 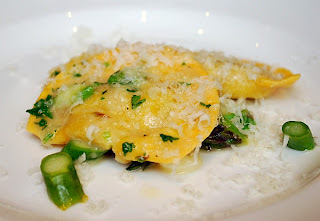 Our first course was Mezzelune Gorgonzola... handmade half moon pasta filled with gorgonzola and served with asparagus. 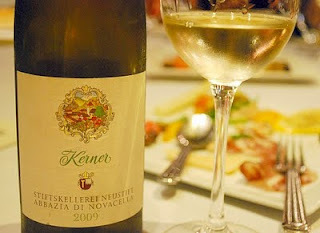 Our wining pairing for this course was Kerner, Abbazzia de Novaella 2009 (Alto Adige). 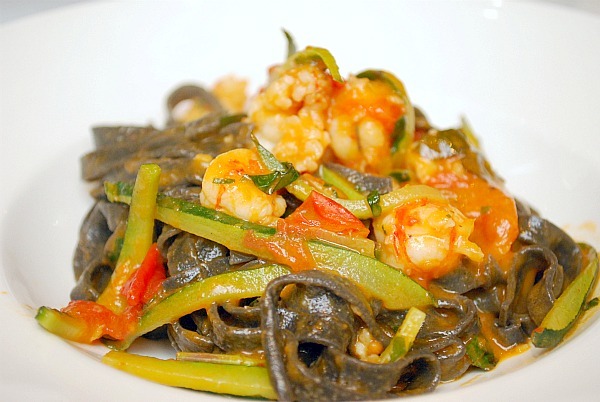 The second course was Tagliolini Neri, which was black squid ink pasta, rock shrimp, zucchini, tomatoes, chilies, and basil. 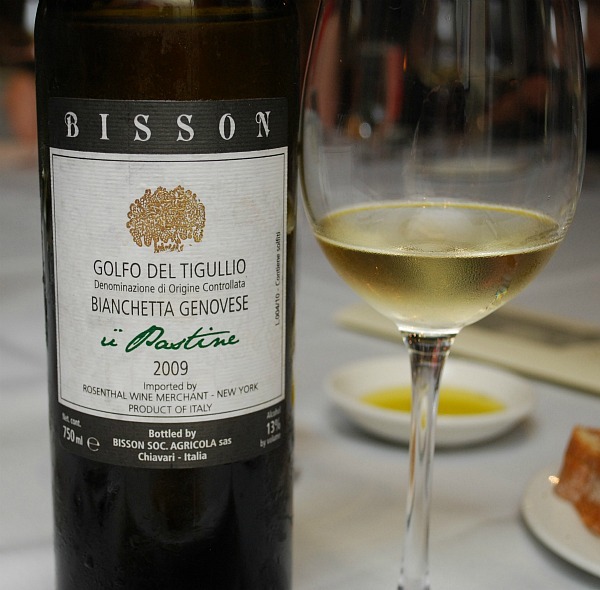 The wine paired with this was Bianchettoa Genovese Bisson; Golfo del Tigullio 2009 (Liguria). Our last pasta course was Pappardelle al Coniglio, which was homemade wide flat noodles, braised rabbit, white wine, aromatic vegetables, and thyme. 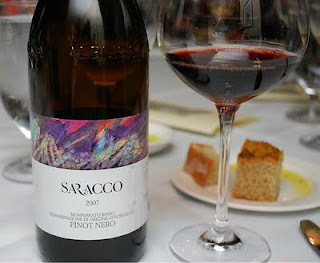 The wine paired with this course was a Pinot Nero Saracco 2007 (Piemonte). 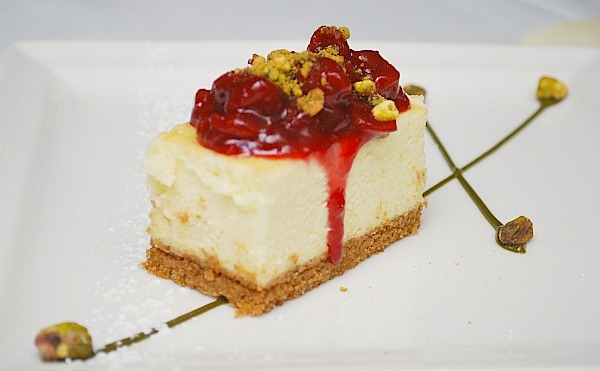 Lastly, to finish off our amazing meal and day, we had a sampling of 5 different house desserts, one of them being this Torta di Mascarpone. It's a mascarpone cheesecake with a graham cracker crust, topped with cherries and pistachios. 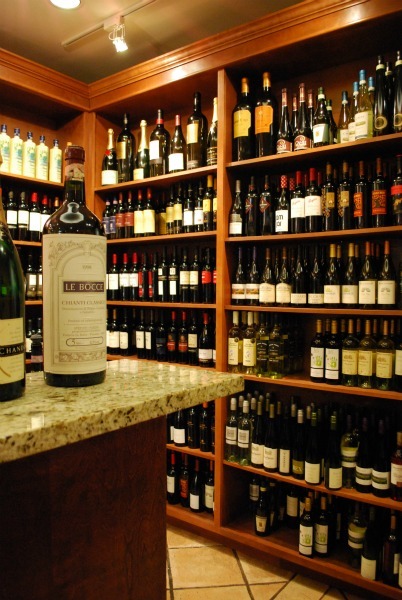 In 1865, Fancesco Bertolli opened a small store in Lucca, Italy selling regional foods including wine, cheese, olives, and olive oil. Since then, Bertolli has grown to include a broad range of restaurant quality pasta sauces and frozen meals that stay true to its heart of authentic Italian cuisine. 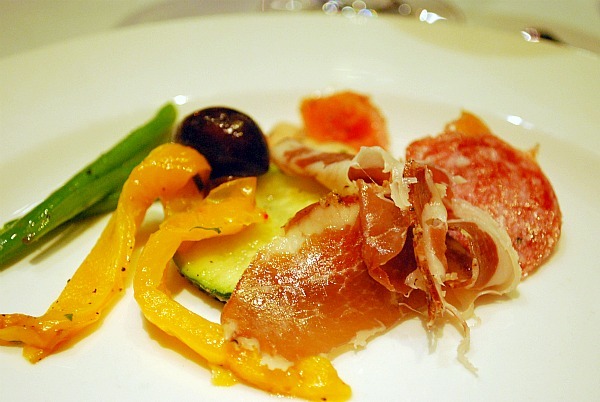 Bertolli has been bringing authentic Italian, chef-inspired, restaurant quality meals to everyone's home tables for more than 150 years. 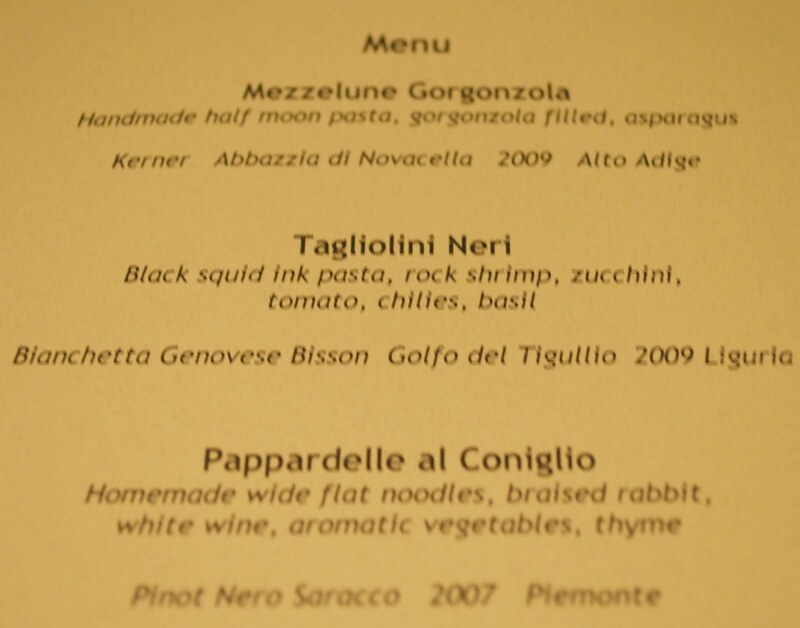 So thank you Bertolli for a delicious adventure in Chicago and to Zocalo Group for hosting on behalf of Bertolli! That all looks so wonderful! The cheese, the food, the ice cream! yummmmm!